One of the most fragrant we’ve grown. Although blooms are actually a very pale yellow, they look near white from a distance, and make a huge white splash of color in the landscape. I planted her last fall in my Zone 6a/ SW Pa garden. 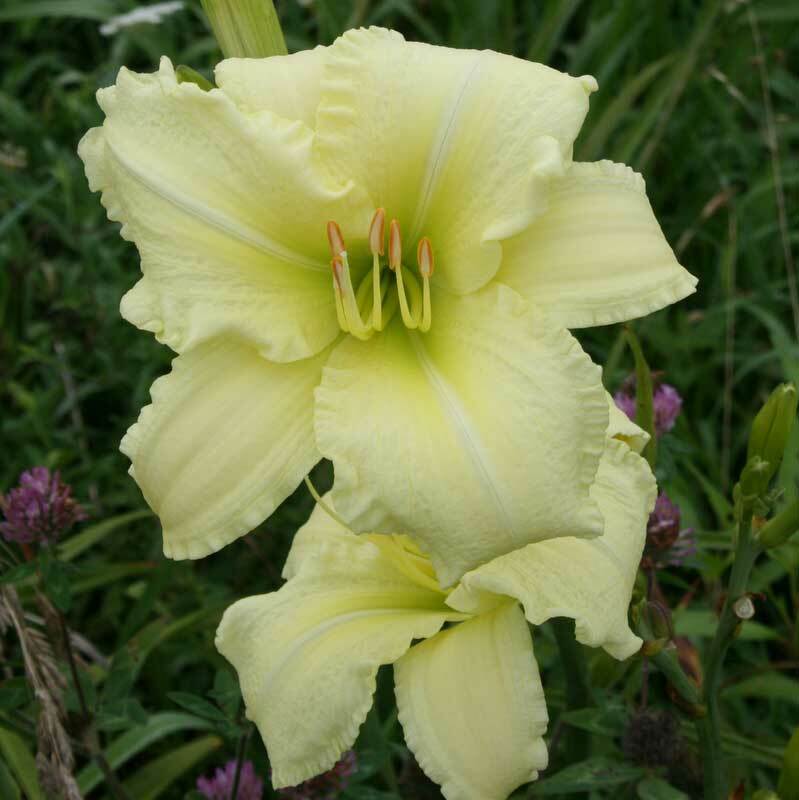 She just started blooming and is quite the sight: strong stems, big flowers of the most pleasing yellow, near white. Although it is her first year, she seems very vigorous with this hot and humid summer here. A real trooper which really lightens up the flower bed. Looks fantastic against the green of the arborvitae. I’d be happy with a bed of just her and can’t beat the price!! Thanks Oakes!!! Truly a winner!!! I received So Lovely as a free plant along with my spring order. The name says it all! 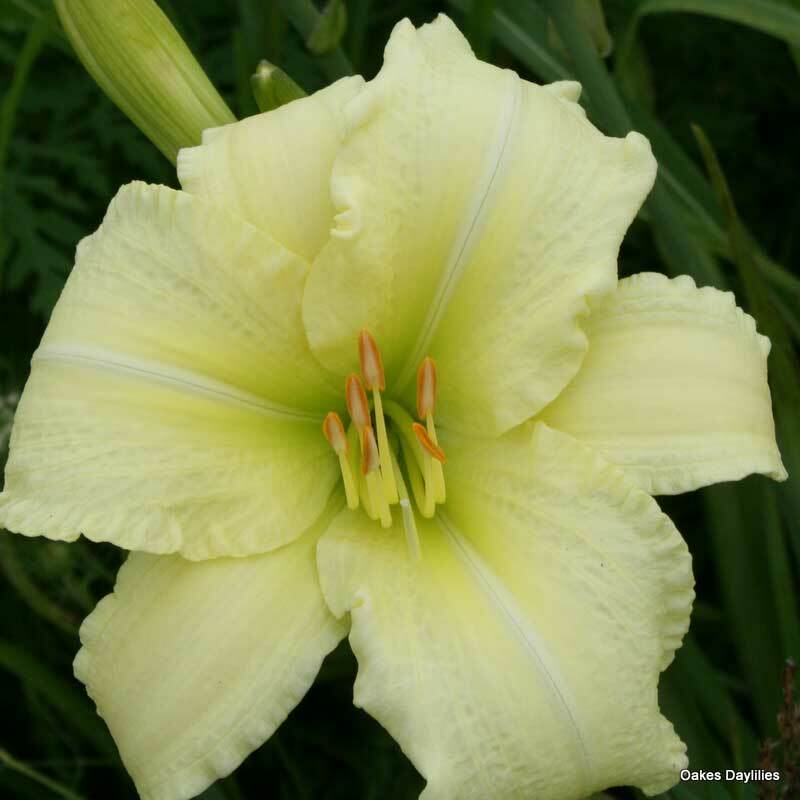 It’s a beautiful plant with the creamy yellow blooms held high above the foliage. It started blooming in July and it is still blooming in mid September. It takes the heat and humidity and has put out three proliferations that rooted quickly in a glass of water, so I now have four plants! Plant So Lovely in a prominent location so you can appreciate its beauty for the many months it blooms. I brought this plant a couple of years ago. It performed ok for the first year but this year it has been magnificent. It began blooming late June and still is blooming. It looks exactly like the picture on display. The only thing different this year in Mobile Al was that we had a colder winter Also I spreads pot ash on the flower beds. Gorgeous -Tall – Fragrant – Abundant blooms! Mine start blooming in late June and continue for months! Another thing about this one is that it forms proliferations on the stems. I have rooted many new plants from the proliferations and most of them bloom the first year, and even produce more proliferations the first year. 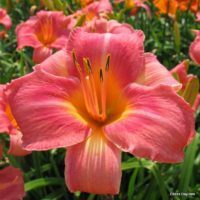 My favorite pastel daylily! I planted ” So Lovely” several years ago. It took awhile to establish itself, mainly because I neglected it except for watering it I really didn’t fertilize the plant. So last year, I gave it a little TLC and now I’m rewarded with three vigorous plants with lots of scapes. It hasn’t bloomed as of yet, but it will, and when it does, it will be glorious! The blossoms are nearly white, with a touch of cream or a very light yellow. Still, nearly white from a distance. I don’t know about that fragrance, then again I never took a sniff. You can bet this year I will. I like the fact that it blooms late, around July in California’s hot central valley and that its blooms are held high above the foliage. 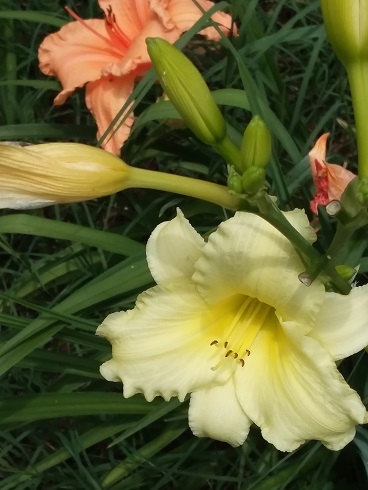 A really pretty daylily. I live on the edge of zone 4/5 and planted last fall. Some beautiful blooms this spring. Very eye-catching. I know you’re not supposed to have a favorite child, but I just can’t help it!!! It’s August, and my 3-year old plant has been blooming since early July!! 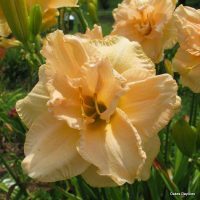 The blooms are a beautiful shape, large without being huge, and a pale yellow-green, they really stand out in an area near some evergreens. Even the leaves are so lovely on this excellent daylily. I like it so much that although I usually order new varieties when I order, I’m going to order 2 more this fall to place in a new perennial bed with coneflowers and sedum and coreopsis. This plant is a charmer!! She positively gleams in the garden, and blooms from June through August in zone 8b. 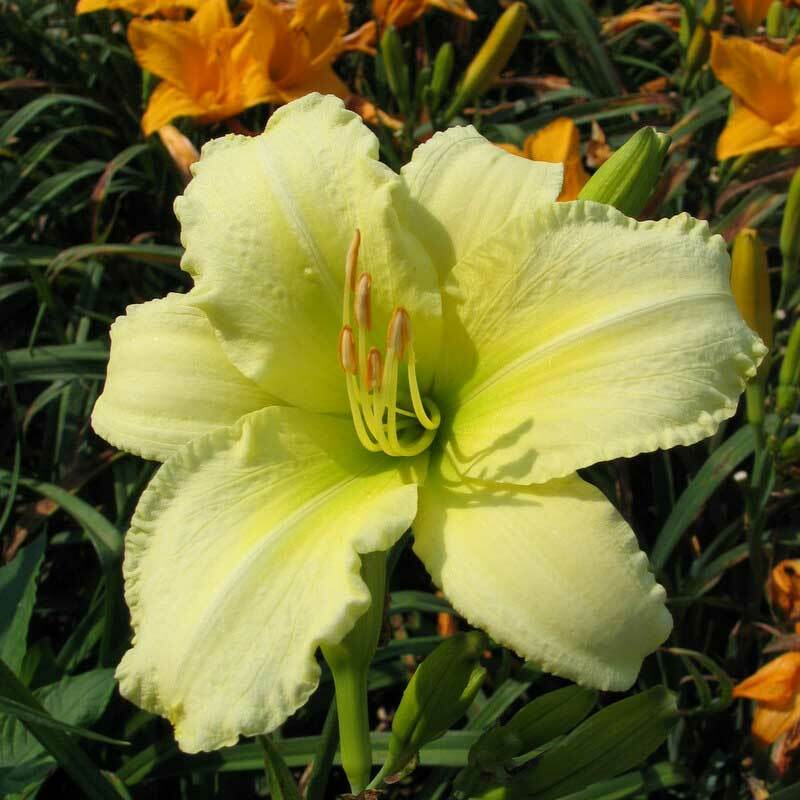 ‘So Lovely’ is a perfect choice for high-dappled shade beneath the oaks. Very nice flower that looks nice with bright colors or dark green foliage. Holds well when picked and just layed on a table for the fragrance. A late bloomer for us. 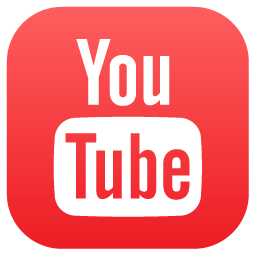 Does not appear to repeat, at least here. But the color is pleasant, and there are a large amount of blooms. 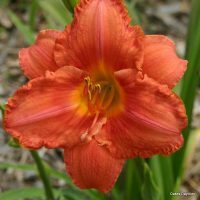 Purchased this excellent daylily last spring; and, as usual, Oakes provided several fans. Therefore, got several blooms the first season. The pictures don’t do this beauty justice; it is actually hard to capture just how pretty the bloom is. Perhaps not as white as you might think, it has become one of our favorites. Really stands out. Yes, she is! It was her first year here and although she didn’t reach full height, she gave me many lovely fragrant blossoms! So Lovely shines, and brightens even the most overcast day! Thinking about next season’s rebirth almost makes the cold winter bearable. It is mid-September and SO LOVELY is ‘still’ blooming. Easily my best performer and so lovely to boot. 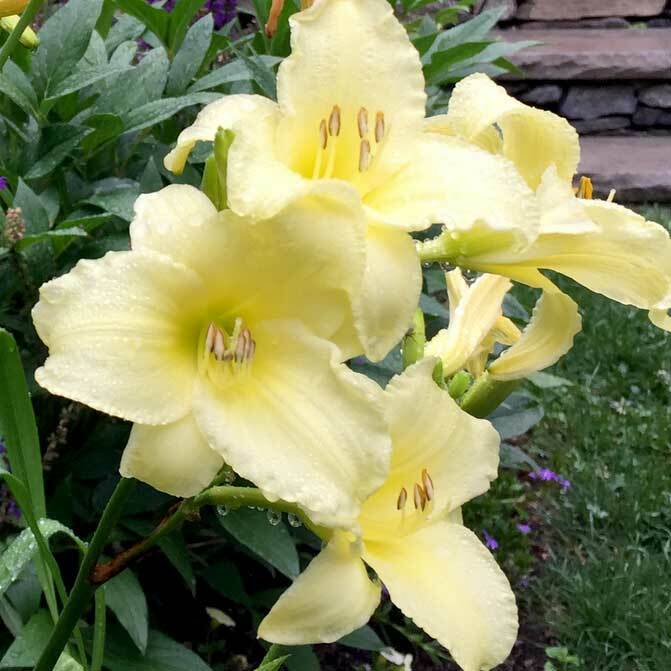 My wife and I love this daylily. 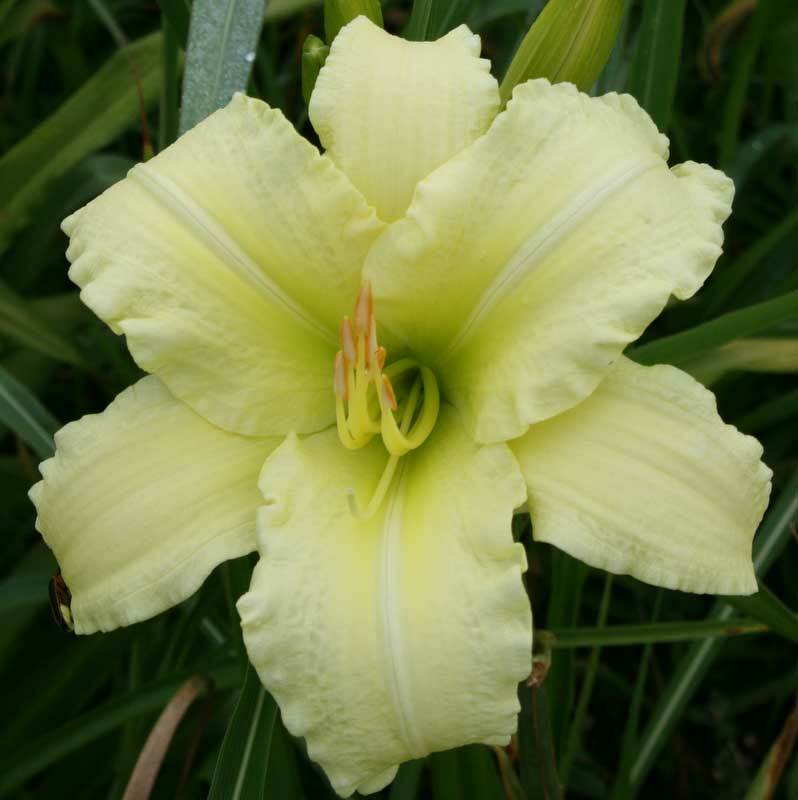 I’ve ordered a dozen or so different varieties from Oakes, and this is by far my favorite. They have been blooming for weeks, and still have lots of buds still waiting to bloom. 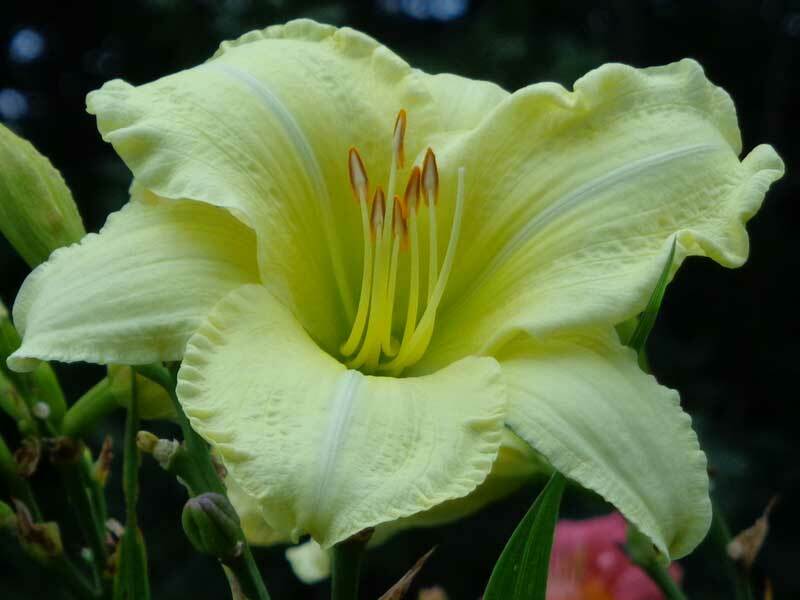 The color is a clear, light yellow that just glows, and the blooms are huge. Even my husband, who couldn’t care less about flowers, noted how pretty these are. They are strong, tall, and really beautiful. At this price, you just can’t beat them. 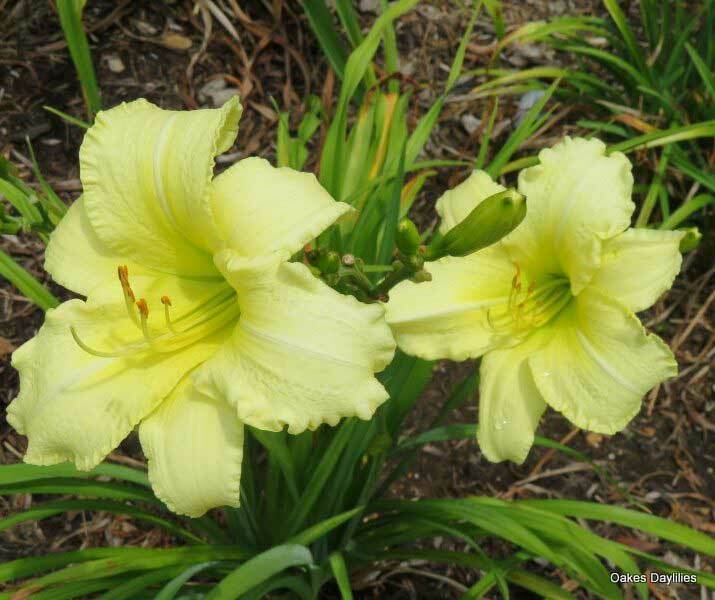 Each year I begin a daylily garden in a new color, two years ago I chose all near-whites. I was really impressed with So Lovely because it not only bloomed well the first year, but it re-bloomed, and this year, I had blooms through October. On top of all that, it was not expensive!! This was a freebie, and WOW!! She is huge and a gorgeous pale yellow, and smells fantastic. You can see her from quite a distance. And if that ain’t enough, she bloomed soon after I planted, and then REBLOOMED and she isn’t suppose to rebloom. Now here’s the kicker she puts off proliferations which are more plants, wow!! And look at that price, can’t beat this one! My friend picked this up when she attended your show in June. It is already blooming and I really love it. First bloom this morning (planted this summer) and it is gorgeous! Perfect color and size! So Lovely says it all. A true beauty with a wonderful aroma. Planted last summer and produced several blooms. In a south facing semi-protected bed. Great fragrance, a must have flower. This is my first year planting So Lovely and the blooms were spectacular. I was amazed at the wonderful fragrance. I highly recommend them in any garden. This is one of the best lilies I have. 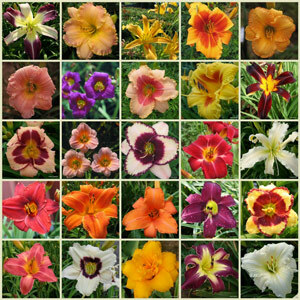 It blooms late in the summer here and it’s color absolutely revitalizes the garden scene. It’s soft fragrance is noticeable from a distance. Mine has been divided and moved many times and it always comes back strong. 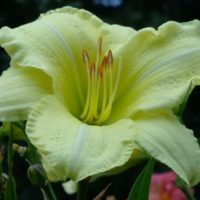 I have close to 200 varieties in my garden, but I couldn’t live without this one, one of the first I bought, one I have divided and given to lots of friends, one I have divided and placed at different spots around my garden. 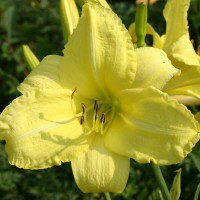 The lovely lemon-chiffon color, the fragrance, and the late bloom time all combine to make this one of my all-time favorites.